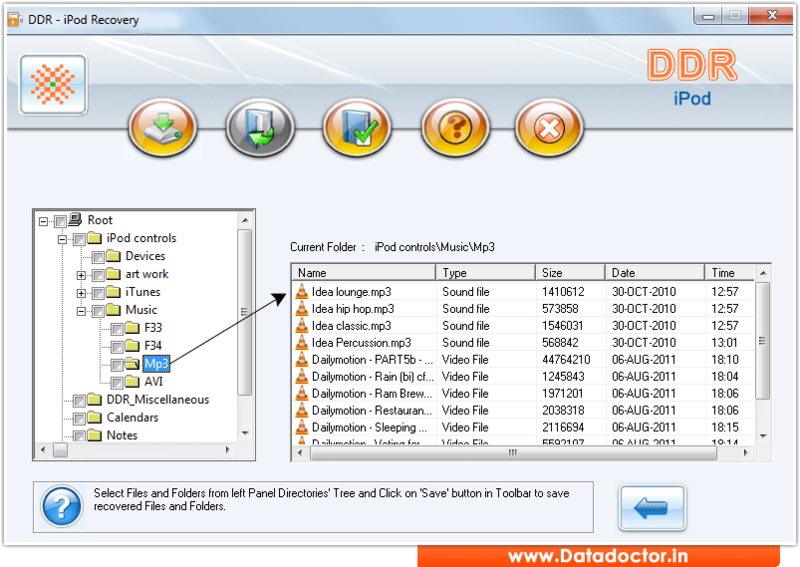 Select partition from left panel of screenshot from which you want to recover data. Click on “Search More Partitions” button to search other partitions to restore lost data then press “Next” button to start searching data. Currently performing disk scanning using ‘Standard Search’ procedure. After scanning result is shown in tree structure, select folder to view corresponding details including Name, Type, Size, Date and Time etc.